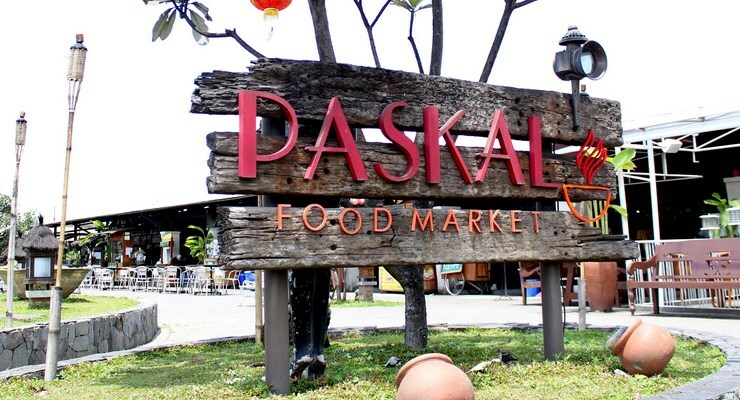 The origin of the name Paskal Food Market is derived from the name of Pasir Kaliki. This place is a very famous culinary place in Bandung. No less than 1001 menus are available here with a neat layout. At night, this place is a romantic place, because some of the illumination is a yellow incandescent lamp complete with a torch ornament on the outdoor. Paskal Food Market comes with the concept of open space with over 50 booths that provide a variety of foods. 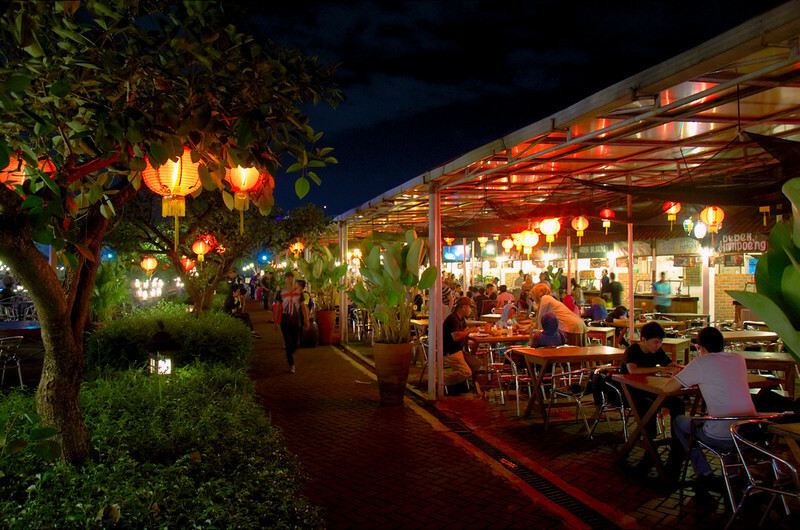 These food stands serve chinese food, japanese food, typical Indonesian cuisine such as empal gentong, meatballs, and many more. Open Hour Paskal Food Market : Everyday, Monday - Friday, Start at 11:00 to 23:30 pm, while Saturday / Sunday / Holidays starting at 11:00 to 00:30 pm. There are many typical culinary favorite menu contained in a number of culinary attractions in the city of Bandung present and open tenant or counter in this place. Among them are Iga Bakar Si Jangkung, Cafe Karnivor, Sate Maulana Yusuf and others. As for the drink itself, you can order ice fruit yogurt one of them. From the various food and beverage menu here, the price is very cheap and there are also some foods or drinks are priced at a relatively more expensive. But for sure, the price of a variety of food and beverages here all include the cost of taxes of 10%. 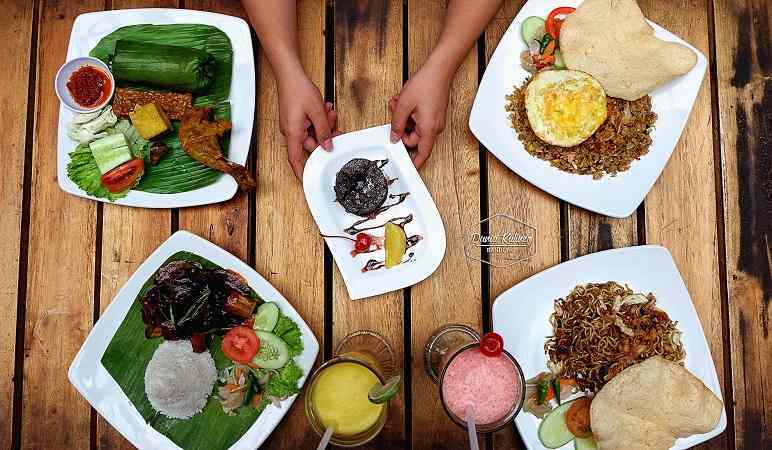 For your own food and beverage prices here start with Rp.10.000 or Rp.15.000 you can get and enjoy. Paskal Food Market is located at Paskal Hypersquare, precisely at Jalan Pasir Kaliki Number 25-27, Bandung. Pasir Kaliki Street is a location not far from the city of Bandung station, even the entrance Paskal Food Market directly related to the area of Bandung Train Station. If you use Private Car, from Jakarta you can exit in Pasteur Tol Gate and straight road to Dr. Jungjunan Street and after that ke the left lane and go down the street and turn right into Pasir Kaliki Street turn rigt to Padjajaran Street, turn right again to Cicendo, turn right again to Kebon Kawung Street, and after that turn left to another part of Pasir Kaliki Street, you will see Paskal Food Market on your Right Side. If you use Public Transportation, from Bandung Train Station you can use Angkot or Taxi.